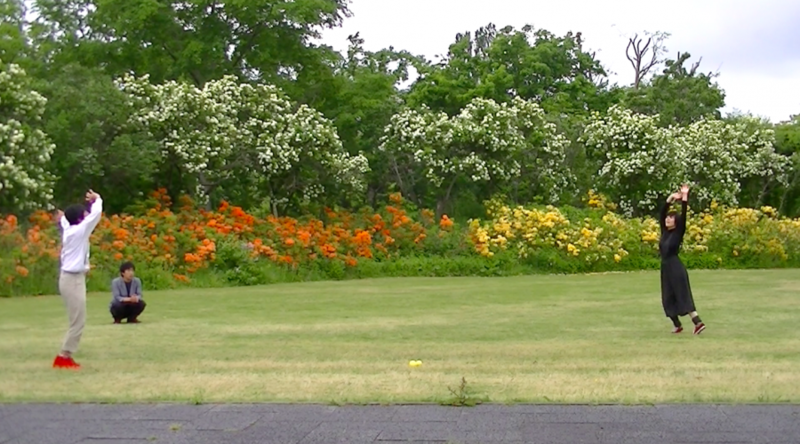 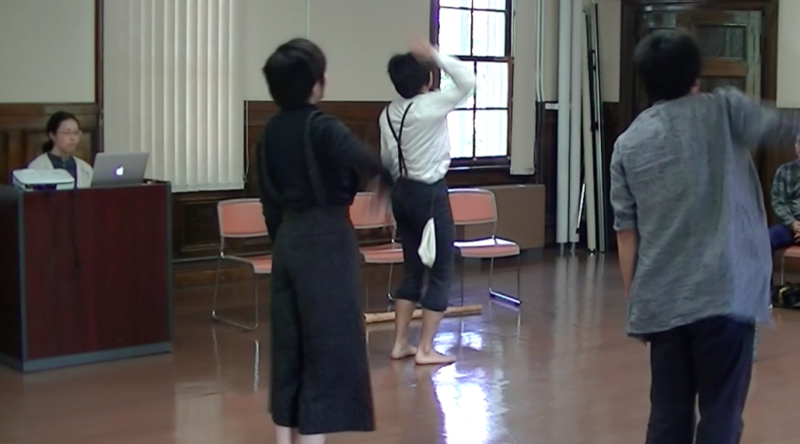 We formed Performance unit by three people working in each field, drama, dance and other performances. 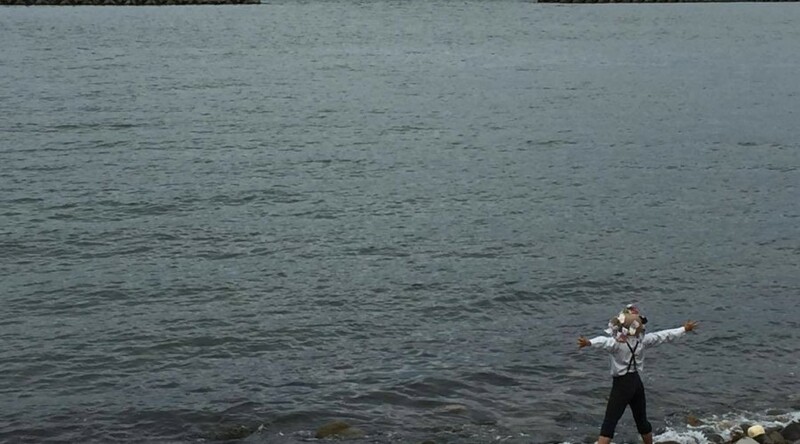 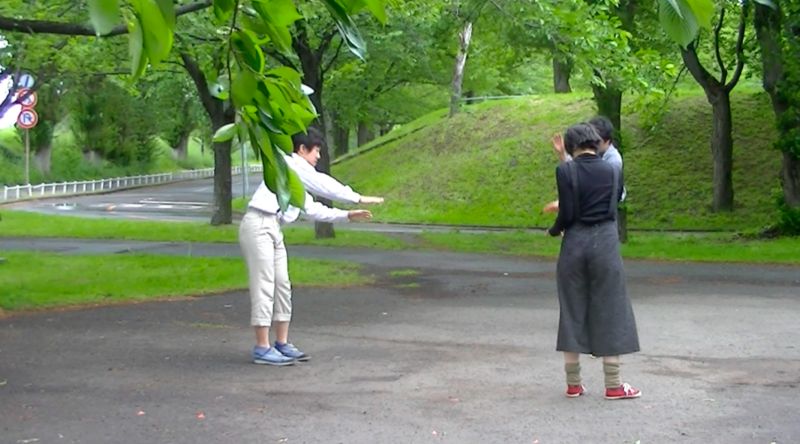 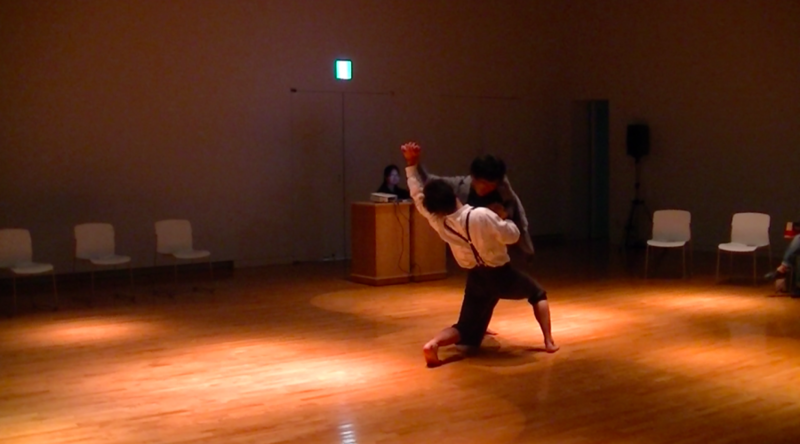 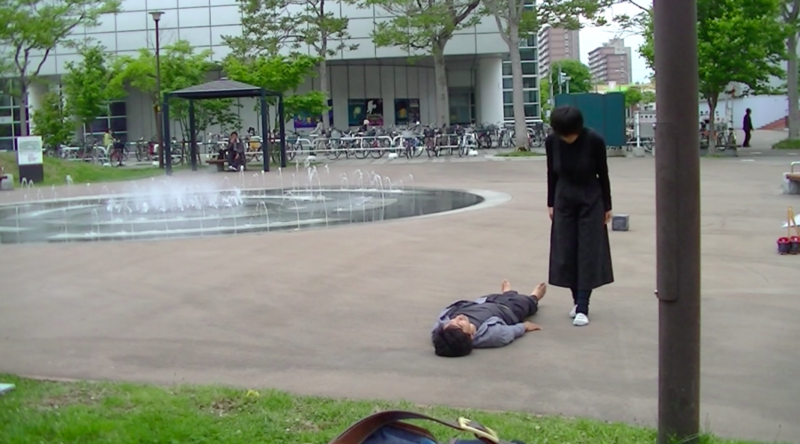 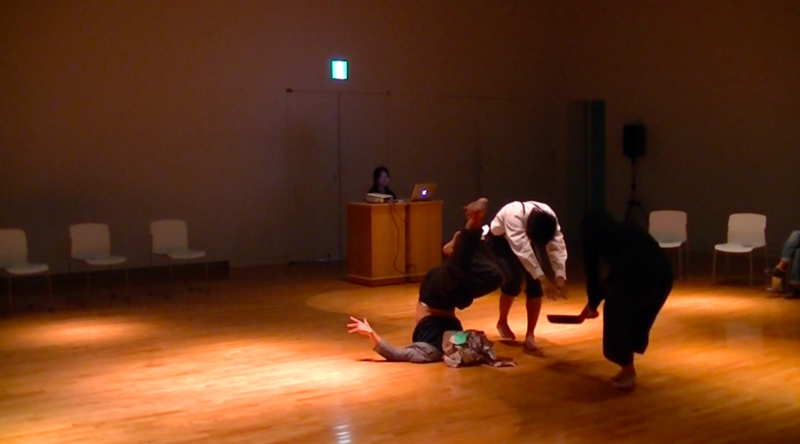 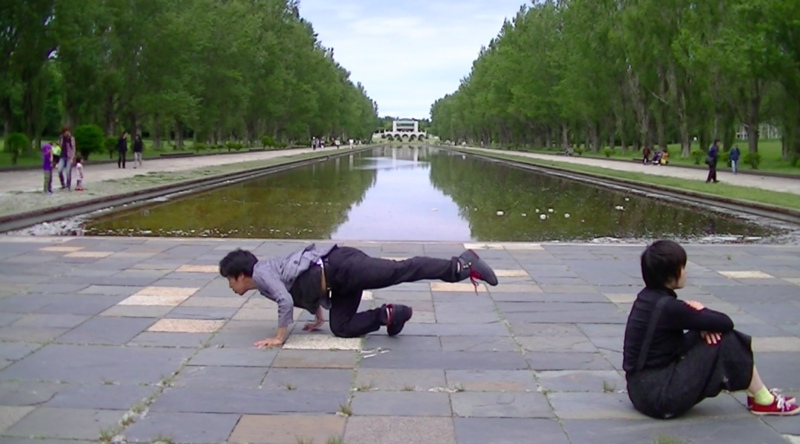 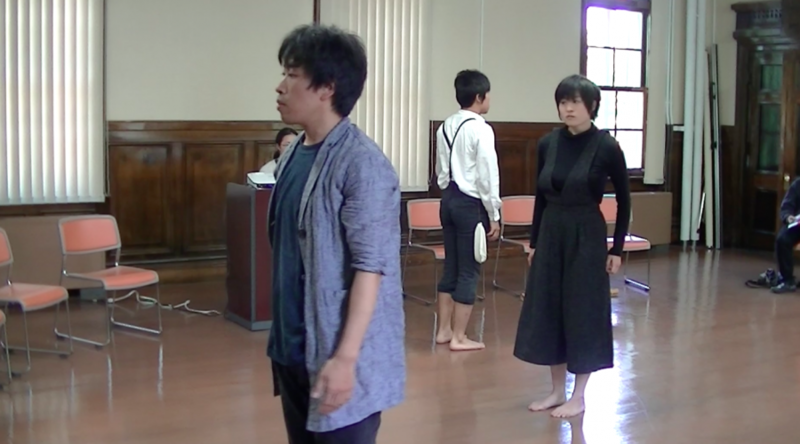 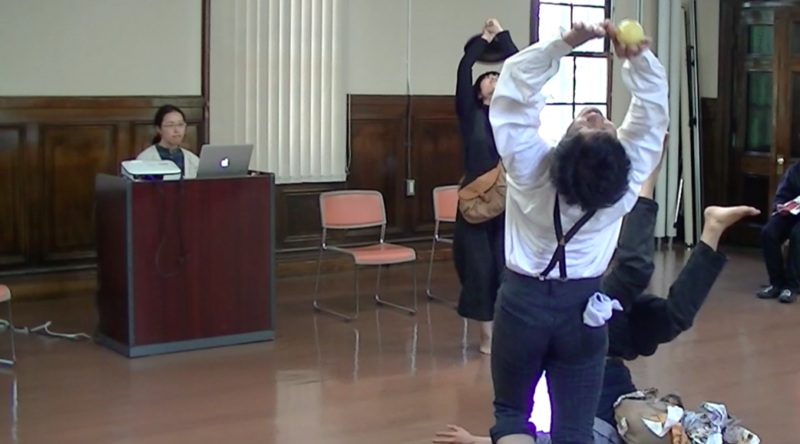 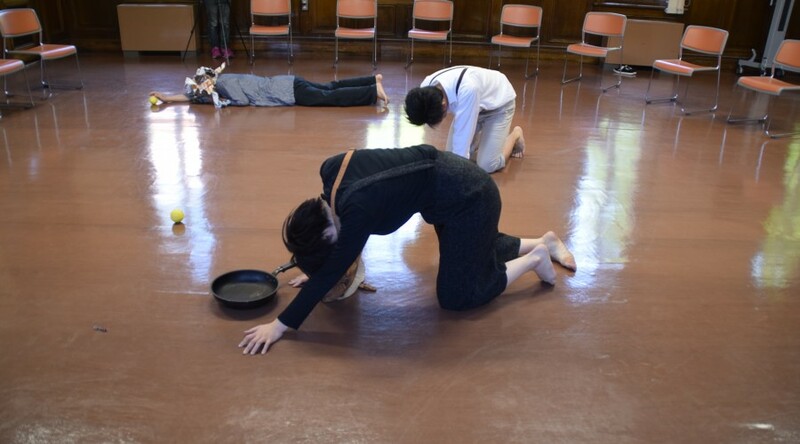 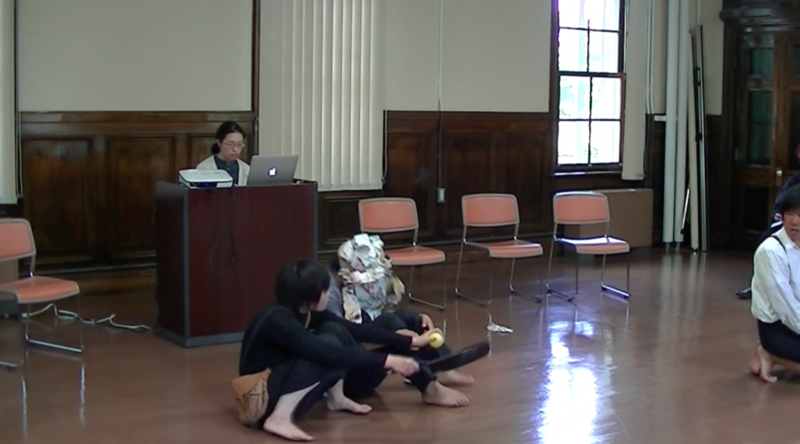 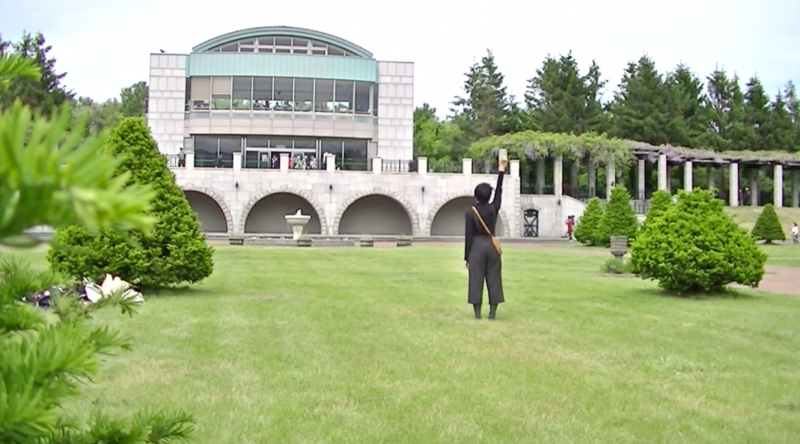 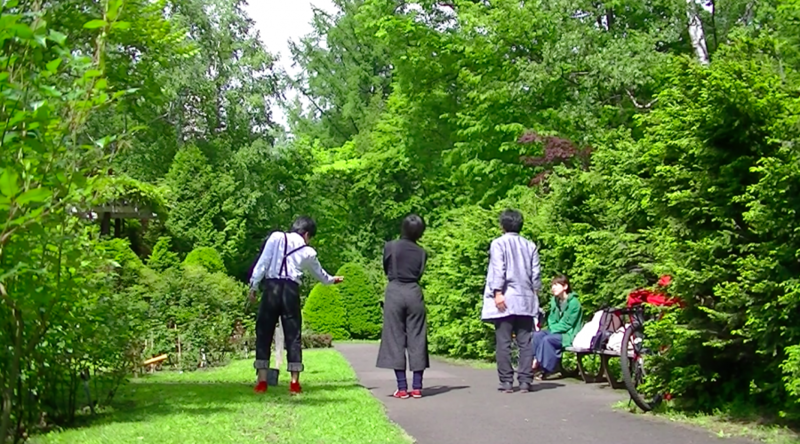 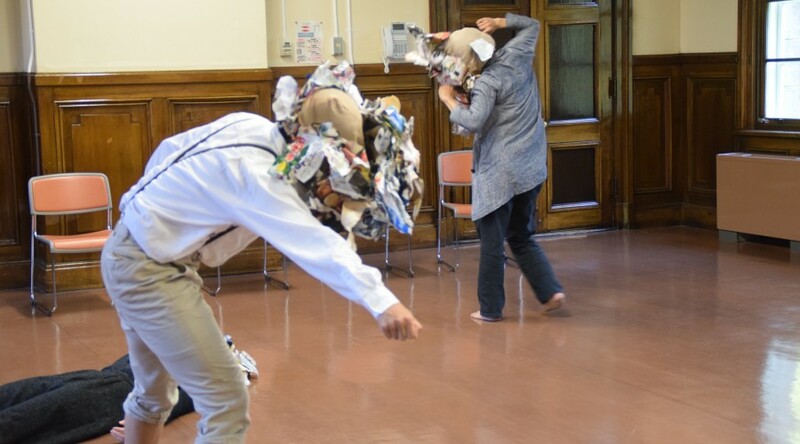 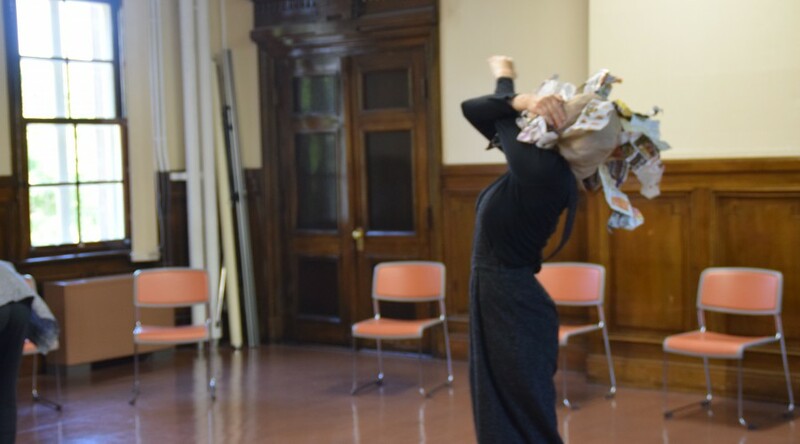 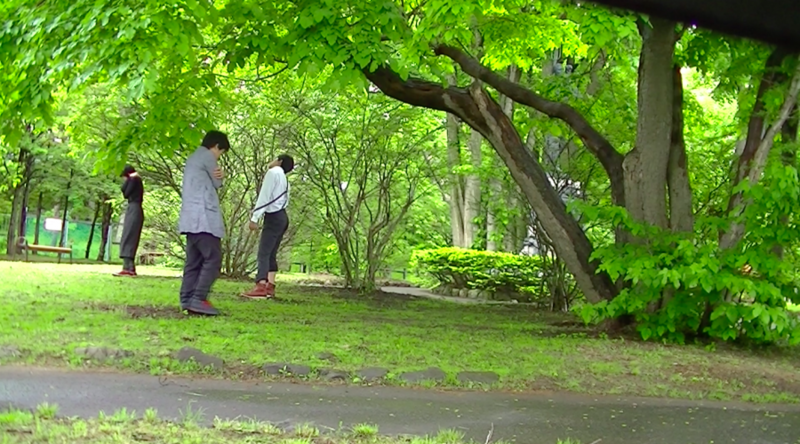 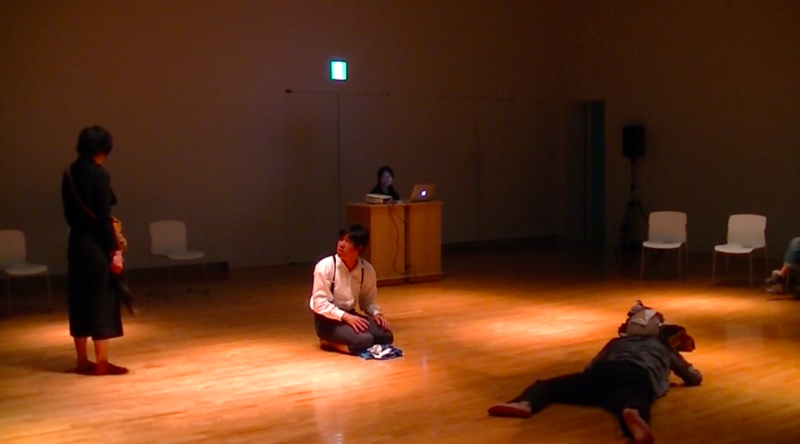 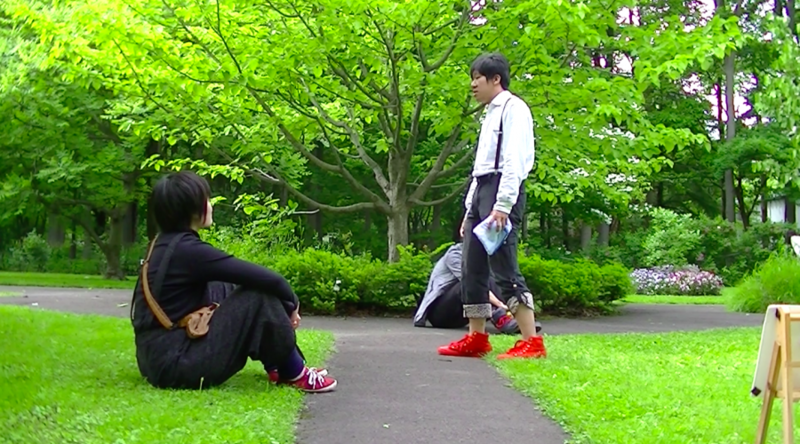 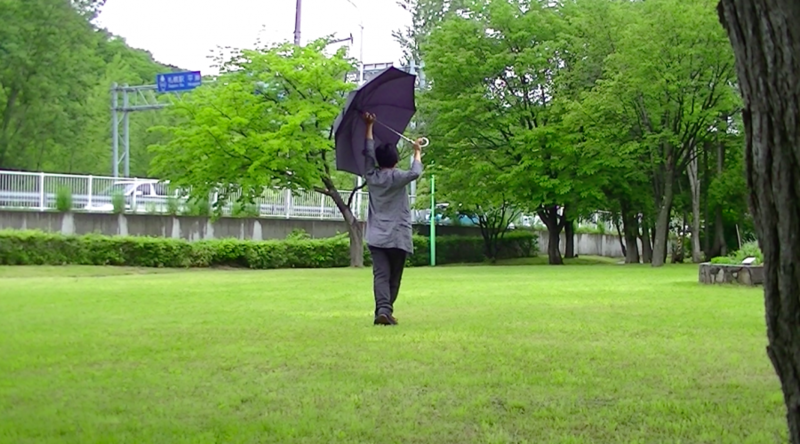 Performancing with body expression and dialogue, we traveled around Sapporo everywhere, drifting across the whole area. 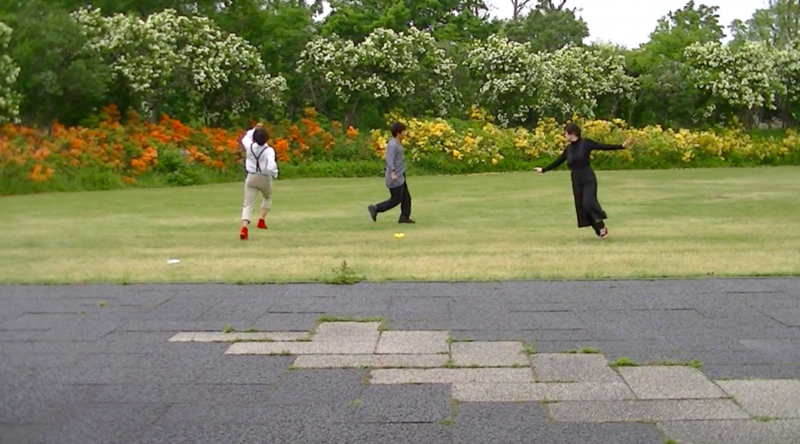 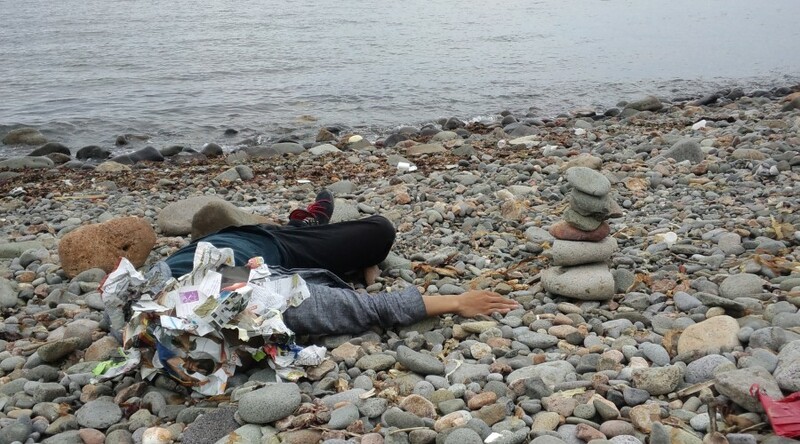 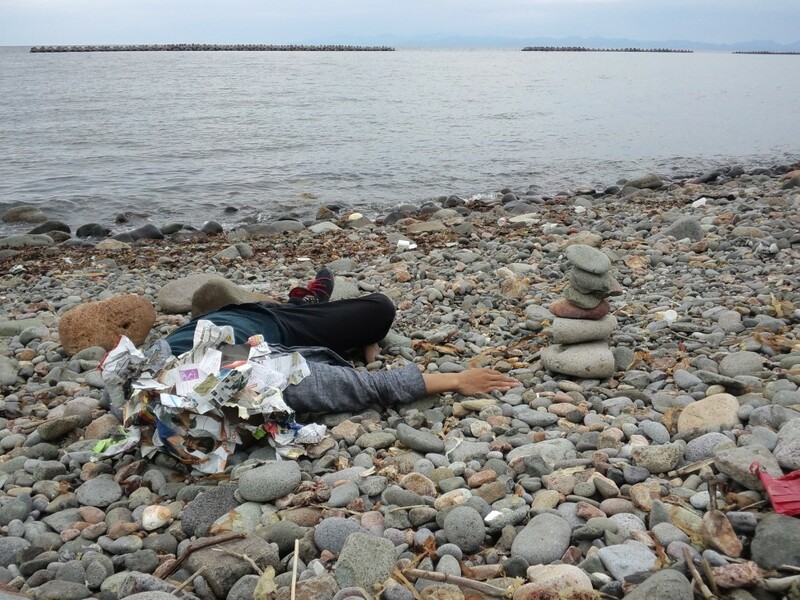 Making nine scenes from keywords such as “Happiness certifiers”, “Life games”, “Registration numbers”, with writing poems and lines, we constructed omnibus works.